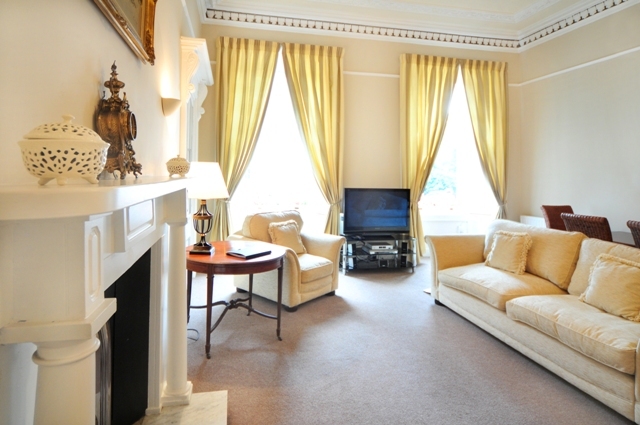 Our featured property this month is an ideal property for families visiting Edinburgh. 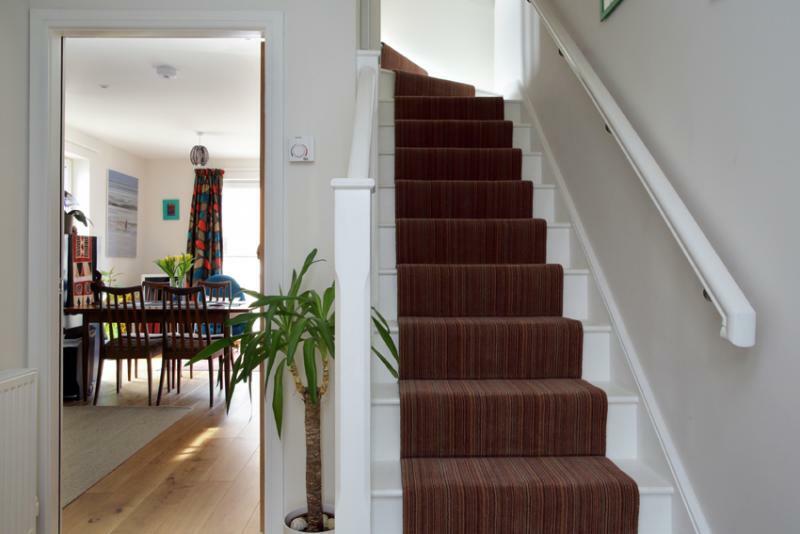 Find out about The Edinburgh Apartment property grading system. 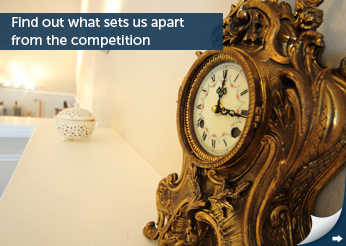 If you are a landlord looking to rent out your property find out what we can do for you. 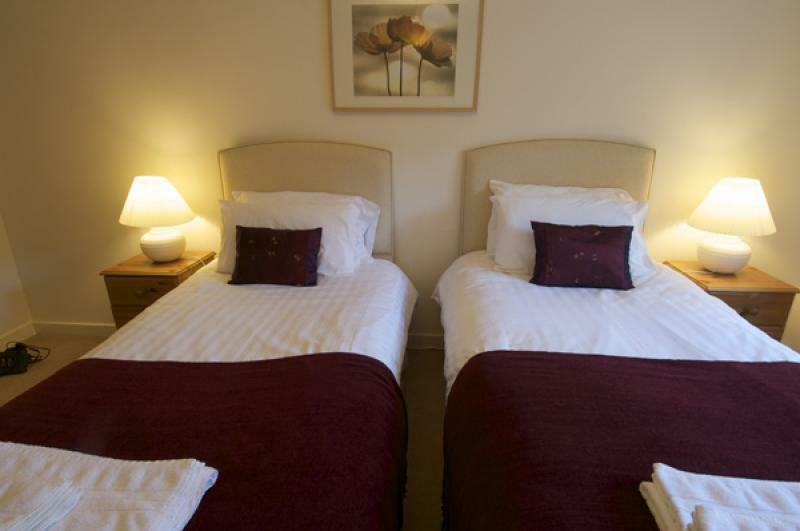 The Edinburgh Apartment is a dedicated provider of high quality, excellent accommodation in Edinburgh to ensure all visitors from all backgrounds have comfortable and convenient place to stay during their visit to the city. 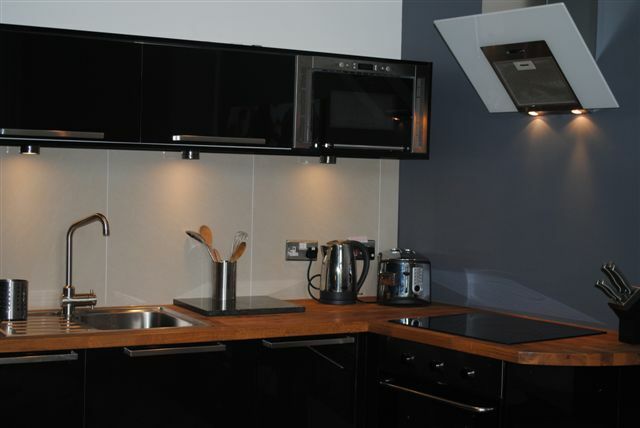 Our range of accommodation includes something for every type of traveller and every budget with great value to luxury serviced apartments across Edinburgh. 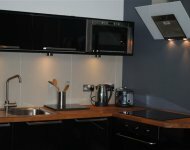 Our apartments are designed to offer the freedom to enjoy your break in the way that suits you best and our Edinburgh apartments are also able to provide accommodation for longer than your usual weekend stay, for example if you needed to stay in the city for a longer period of several months for work, studying or other commitments. 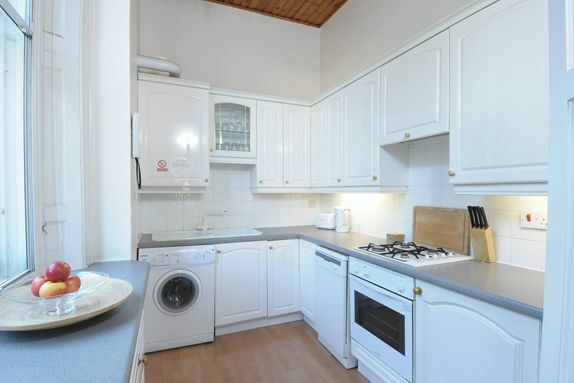 Our flexible approach ensures you can arrange an accommodation option that 100% suits your requirements and we offer our apartments to people coming into Edinburgh for a range of purposes. 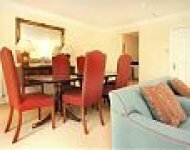 Our apartments can be booked for 2 days as a minimum with longer periods easy to arrange and discuss with our friendly and welcoming team. 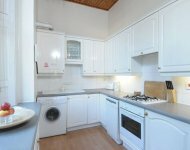 Accommodation at The Edinburgh Apartment has been designed to be versatile and suit a range of different types of traveller. You could be in the city for a holiday, to visit family and friends, to work purposes or even as a stop gap when you are relocating to or from the city. 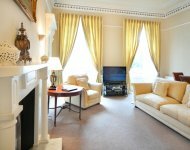 We pride ourselves on offering both self-catered, serviced apartments to allow our guests to enjoy the city and their surroundings at their own pace. 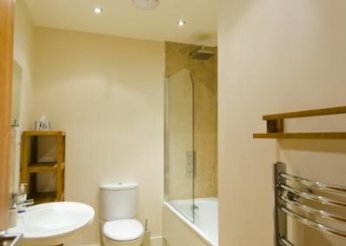 All of our apartments have been finished to an excellent quality and we invite you to peruse our website to find out more about our serviced apartments and long stay residential apartments and the options available to you. 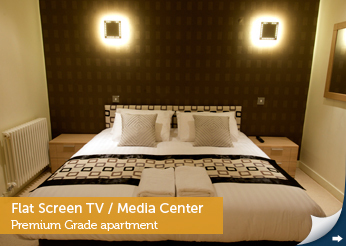 Our Availability and Rates are up to date with realtime booking. Browse and Book with confidence via Check Availability at top of the page to view available apartments and to book online. 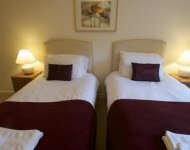 Apartments with late availability have the discounted rates reflected and can be booked directly online.